NL MVP Andrew McCutchen of the MLB Pittsburgh Pirates. 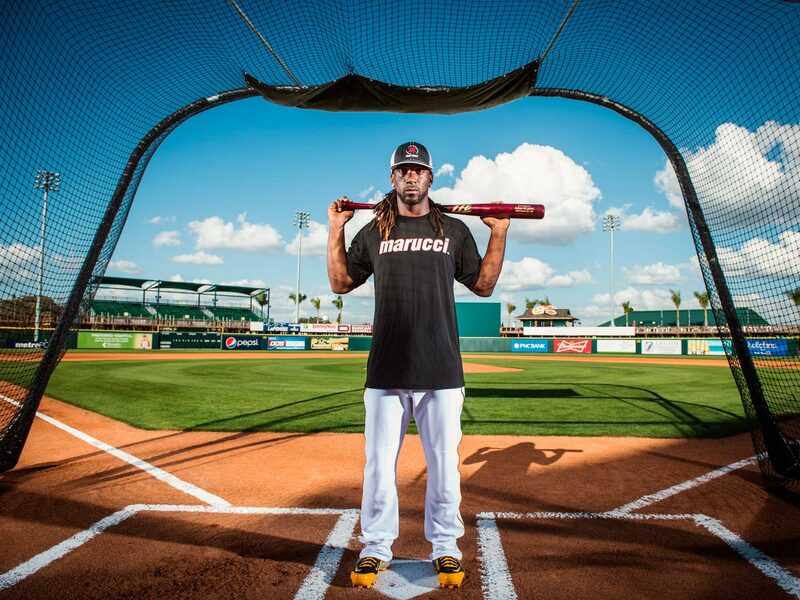 Part of an ad campaign for Marucci Sports. Shot in Bradenton, Florida.